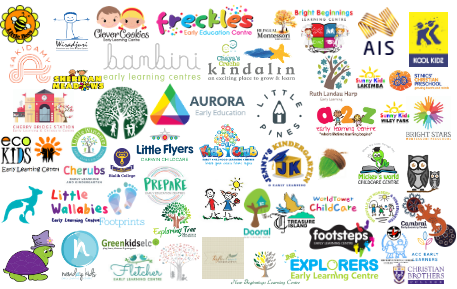 As a member of staff at a busy early education centre, keeping on top of all of your various commitments and responsibilities is never an easy task. Not only do you have to have eyes in the back of your head in order to ensure that each and every child is safe and comfortable while they’re under your care, but you also have to think about ensuring that parents are kept in the loop, and of course that you’re at all times compliant with industry regulations. 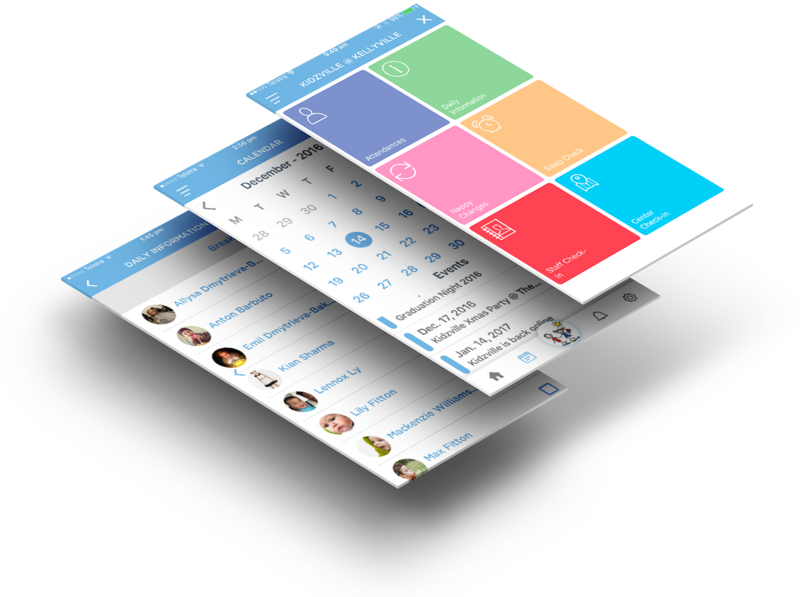 Fortunately, with the help of childcare management software, things have never been easier. Simply purchase your chosen software and have it installed onto the smartphones, tablets or other relevant devices used by your team at work. Then, they’ll be able to swiftly and easily make a record of every time a child has been fed, had their nappy changed, been put to bed, or has been involved in an incident of any kind. All important data will be stored for the seven years required by law and will be easily accessible for staff and parents alike. 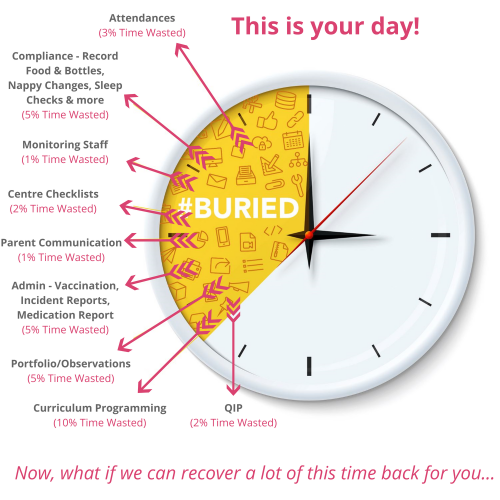 This means not only that the day to day working lives of you and your team will be made much easier and less stressful, but also that busy parents who regularly forget to check their child’s information sheet when they come to pick them up will be able to simply load up any relevant information on their phone once they get home. 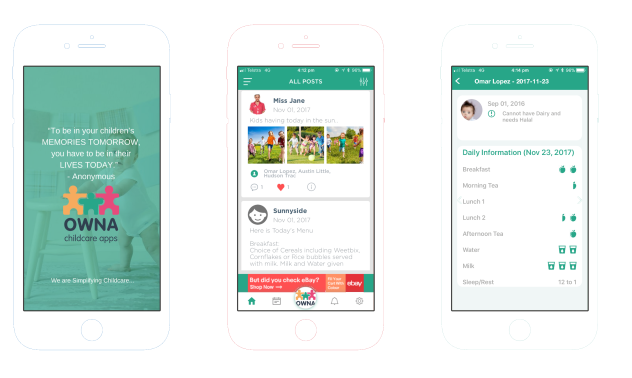 Here at OWNA, we believe that the standardised daycare management software available on the Australian market is insufficient when it comes to delivering the best possible results for busy centres. We understand that each centre is different, and has its own unique set of challenges, preferences and requirements. That’s why we’re committed to ensuring that the apps we provide for our customers have been carefully customised to fit their specific needs. As well as incorporating your own logo and branding for the sake of professionalism and brand consistency, we’ll also ensure that the software is built to be compatible with your specific policies and procedures, making things as convenient and intuitive as possible for all staff and parents using the app. If you’re looking for top-quality software to help with the smooth running of your centre, you’ve come to the right place. 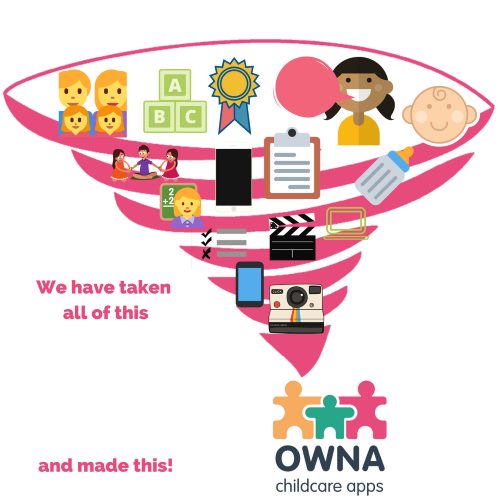 At OWNA, we’ve helped plenty of centres completely revolutionise their approach to management and compliance, and the excellent reviews we’ve been left by previous happy customers confirm that our approach is as effective as it is pioneering. Get in touch with our friendly team today to arrange a free demo, during which we’ll seek to understand the nature of your particular centre’s requirements and ensure that you’re fully aware of how our software can operate to your benefit. Then, if you’re happy to proceed, we’ll get straight on with developing your bespoke app, which will be sent to you for installation within 72 hours of your first call or message. So for guaranteed results or your money back, simply fill out the online form to arrange your free demo now!